If you prefer to use all-natural laundry products instead of commercial detergents and fabric softeners, you may find that your options are often unscented. To add a fresh scent to your laundry without artificial fragrances, try using essential oils. Lavender oil is a refreshing choice, but any essential oil will do. Lemon oil can help to remove smelly grease, which is ideal for those who work in food service. 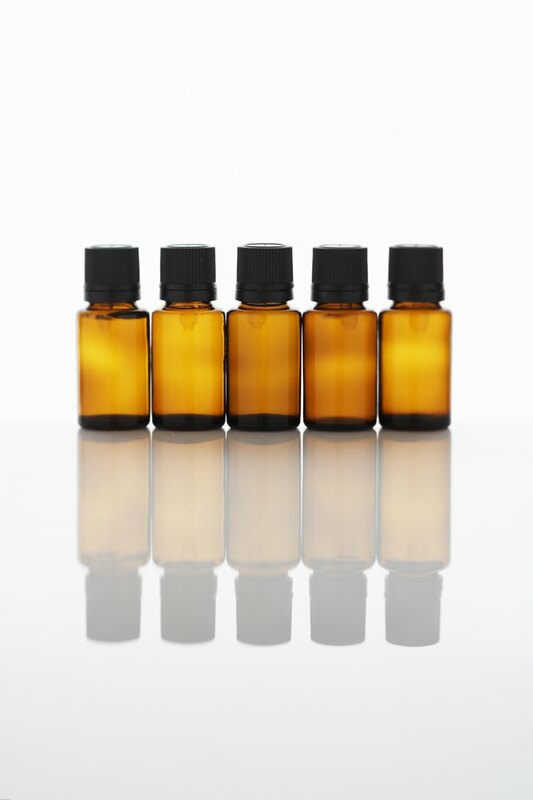 Because you only need a small amount, using essential oils in your laundry is very economical. Add a few drops of essential oil in the dryer for a fresh scent. Put a few drops of essential oil in a bottle of unscented laundry detergent to add a fresh scent in the wash. The amount of oil you add will depend on the size of the bottle and your personal preference. Shake up the detergent and give it a sniff after every two or three drops. Add 20 to 30 drops of essential oil to 1 gallon of white vinegar to make your own fabric softener. Shake it up. Add 1 cup of this vinegar to the rinse cycle for large loads or 1/2 cup for small loads. Your laundry will be softer and smell fresher. Sprinkle two or three drops of essential oil on a white cotton cloth and toss it into the dryer. Run the dryer on your usual heat setting. Set the dryer to "no heat" after your clothes are dry. Run the dryer for an additional five minutes to set the smell in your clothes.